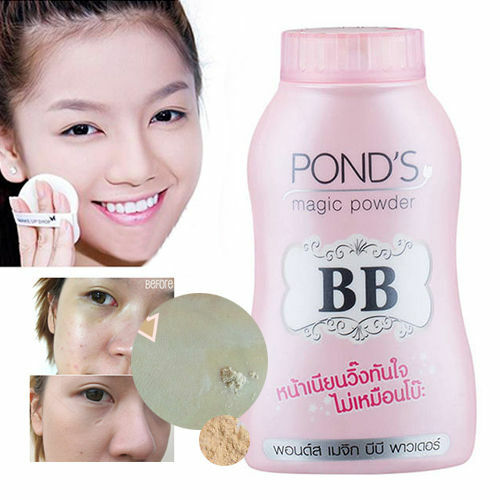 Pond’s BB Magic Powder is one of the most popular beauty products made in Thailand. 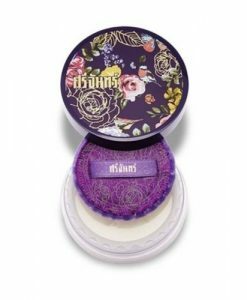 This fine, light powder has a pronounced matte effect. It prevents oily shine and helps to eliminate skin imperfections due to the high content of antimicrobial and anti-inflammatory natural ingredients. 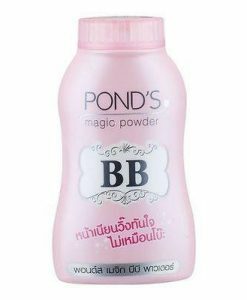 The powder is produced by Pond’s, a popular cosmetic brand owned by the British-Dutch multinational consumer goods company Unilever. 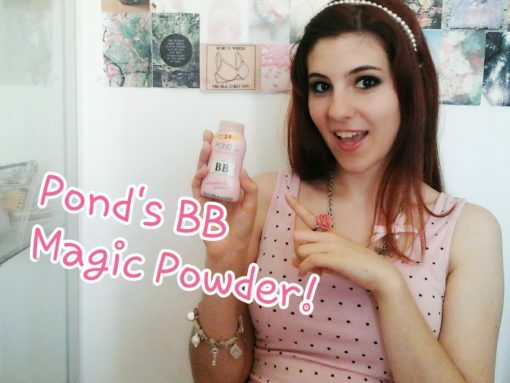 The product is formulated with talc and vitamin B3 (PP) and is designed to perform several tasks at once. It has a matte effect on the skin, regulates sebum secretion, helps to eliminate acne, and relieves inflammation. The powder is very finely ground and easy to apply with a brush or just fingers. It is suitable for all skin tones. 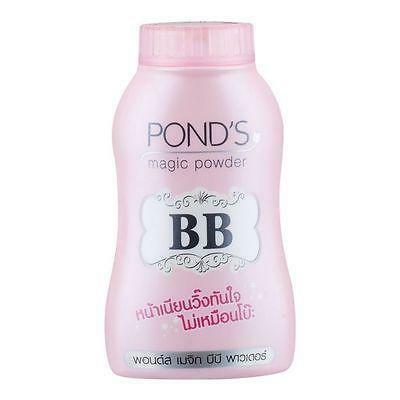 Pond’s BB Magic Powder lasts all day without reapplying. It can be applied over foundation or worn alone (just don’t forget to apply your moisturiser of choice first). How to use: Turn the cap clockwise and apply a little powder to the back of your hand. Using a brush or your fingertips, apply the powder on the face and neck, spread carefully. Remove excess powder with a dry brush. 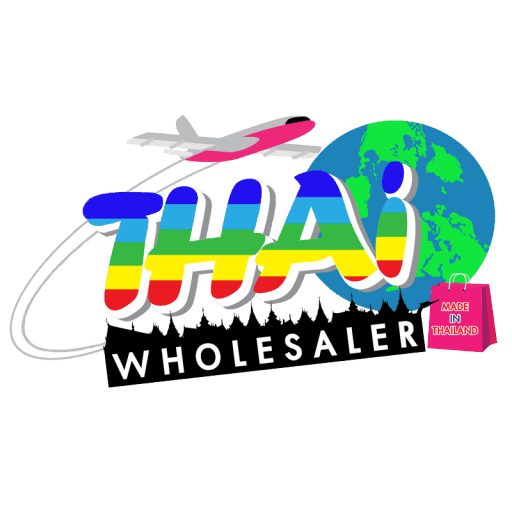 Ingredients: Talc, Cyclopentasiloxane, Titanium Dioxide, Zinc Oxide, Cl77492, Fragrance, Cl77499, Cl77491, Mlca, Aluminum Hydroxide, Aluminum Stearate, Niacinamide.